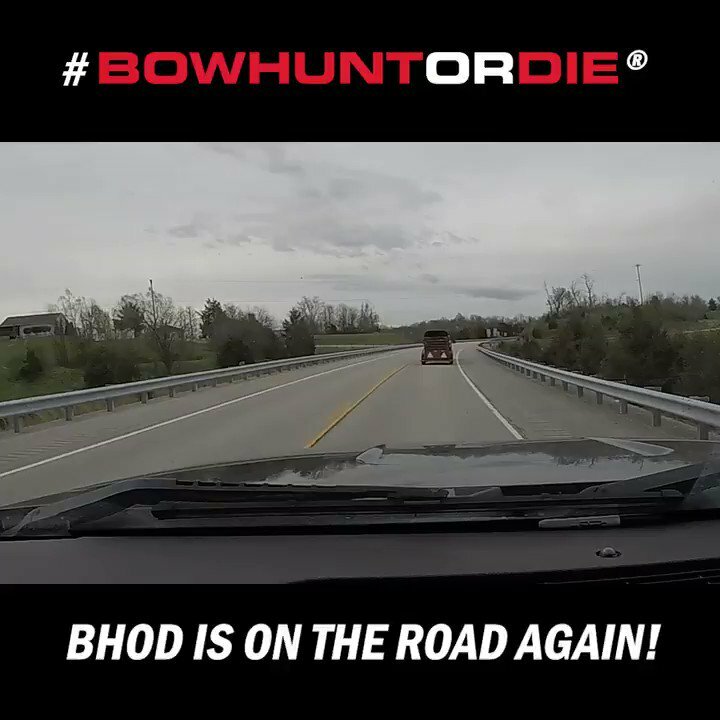 Bowhunt or Die | Season 2, Episode 18 - I'm on Fire! Home » Videos » Bowhunt or Die ® » Season 2 - 2011 » Episode 18: I'm On Fire! Episode 18: I'm On Fire! Are you ready for some more exciting bowhunting video action? Join us this week for two more great whitetail hunts from staff members Tyler Rector and Grant Jacobs. Tyler self-films the harvest of a massive Illinois buck while Grant and his partner Neal McCullough work hard during a slow Wisconsin rut to finally close the deal on their last day of hunting. Once again, bowhunting action at it’s very best right here on Bowhunt or Die!